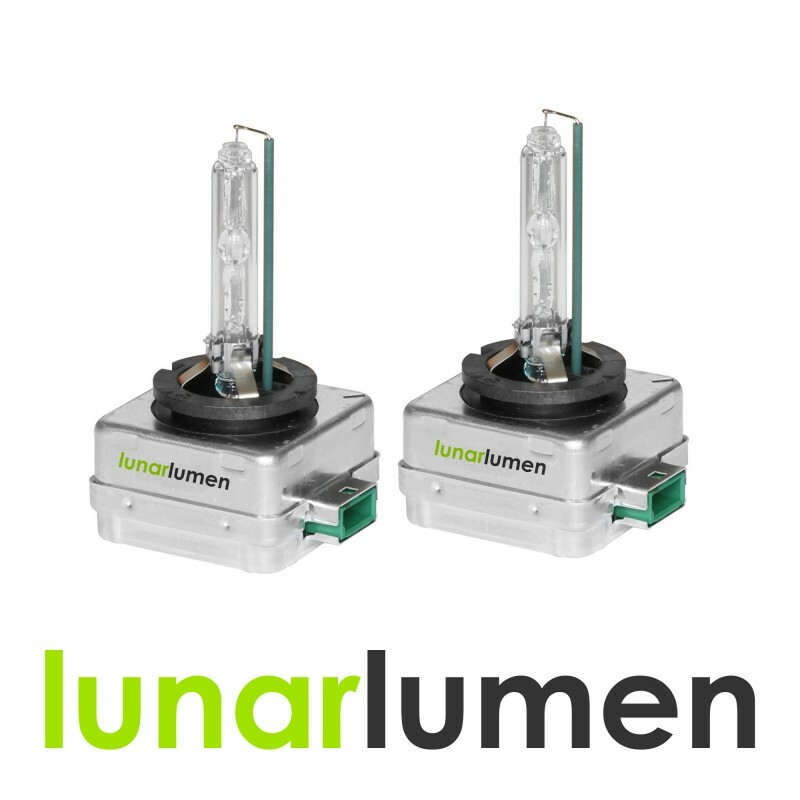 2 x Lunar Lumen D3S HID Xenon headlight bulbs. Available in different temperatures: 4300K, 6000K, 8000K, 10000K. High Quality - Will not burn out your ballast. Easy Installation - Plug & Play. 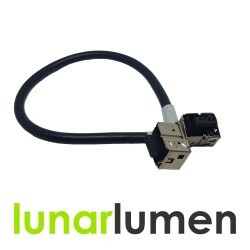 Working perfectly with aftermarket ballasts. Perfect and cheaper alternative to: MTEC, XenStart, XenEcoStart, Philips, Sylvania, Osram and other leading brand bulbs.